It’s election time! It’s time to see which politicians will win and which ones will lose, which party will gain power, and which one will lose it, which issues will be voted up and which ones will be voted down. All this election fever in the air gives us an opportunity to examine all the actors who shifted their careers from acting in front of the camera to acting in front of the voters. Just kidding! Although, in fairness, most successful politicians are also great actors, in real life. Maybe that’s why Washington, D.C. is often called “Hollywood for ugly people”. Anyhow, here’s our top 5 list of actors who became successful politicians. 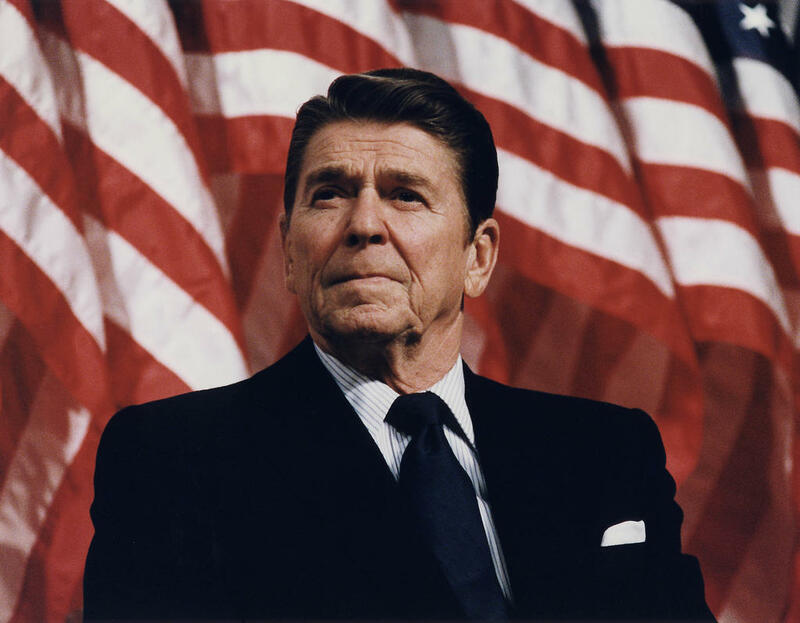 Perhaps the most successful actor-turned-politician of all was Ronald Reagan. While he never became a major box-office draw, he did star in a number of noteworthy films, including Kings Row and Knute Rockne, were he played “The Gipper”, a nickname that stuck with him as he entered politics. He was also president of the Screen Actors Guild for several years. Reagan went on to serve as governor of the state of California from 1967-1975 and was elected President of the United States in 1980. He served two terms (1980-1988). Arnold Schwarzenegger was one of the biggest, bankable stars in history before he jumped into politics. With films like Twins, Kindergarten Cop, and the Terminator and Conan film series already under his belt, Schwarzenegger said goodbye to acting, but vowed, “I’ll be back”. However, no one knew that his return to the public eye would be as a politician. 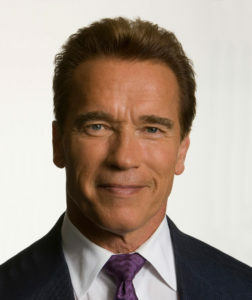 Schwarzenegger ran for governor of California in 2003, where he defeated incumbent Gray Davis, and served two terms. Al Franken was “good enough, smart enough, and darn it, people liked him”. At least the people of Minnesota did. 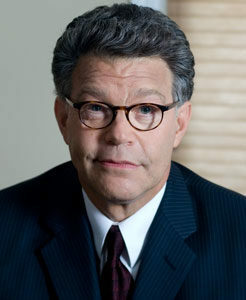 In fact, they liked the former Saturday Night Live actor and comedian enough to make him a US Senator. Franken, riding the Obama-driven wave of 2008, narrowly defeated incumbent senator Norm Coleman. Franken would go on to win reelection, before resigning after allegations surfaced, claiming he had groped multiple women. Most people know Jesse Ventura from his professional wrestling days, when he wrestled as “Jesse ‘The Body’ Ventura”. That may be why his respectable acting career is less appreciated. Ventura appeared in several films, including Predator (1987) to Demolition Man (1993). 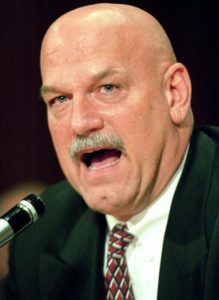 Ventura left behind his wrestling career and acting career to wrestle with politicians under a new nickname, “Jesse ‘The Mind’ Ventura”, when he ran for govern of the state of Minnesota. 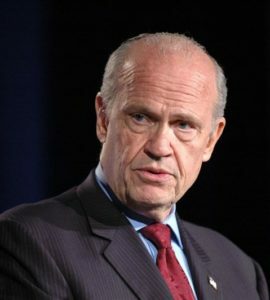 Ventura won an improbable victory and served as governor from 1999-2003. 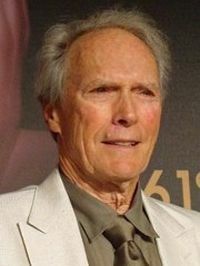 Everyone knows Clint Eastwood from his numerous critically-acclaimed films, like Million Dollar Baby, Unforgiven and The Bridges of Madison County, along with his classic western films, like The Outlaw Josey Wales. What you may not know is that Eastwood was also a successful politician. He became mayor to a wealthy beach city in California, Carmel-by-the-Sea, in 1986. The small town, with a population of only a few thousand, was run by Eastwood for two years. 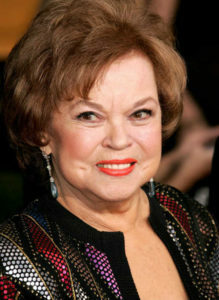 The iconic child actress from the 1930’s and 1940’s went on to become US Ambassador to both Ghana and Czechoslovakia. This Law-and-Order actor served as US Senator for the state of Tennessee. He also made an unsuccessful bid for the presidency in 2007-2008. Note: We probably could have included Donald Trump on this list. 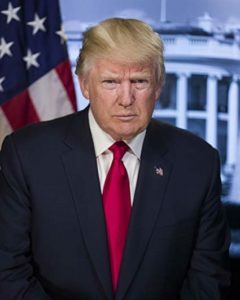 After all, he was a reality TV actor on The Apprentice, (although most would argue that reality TV doesn’t count as “real acting”), prior to becoming president. And, he made appearances in numerous TV shows, such as The Fresh of Bel-Air, and films like Home Alone 2, (in most his roles, he played himself). However, we kept this list centered on actors who were well-known for their careers as actors prior to entering politics.